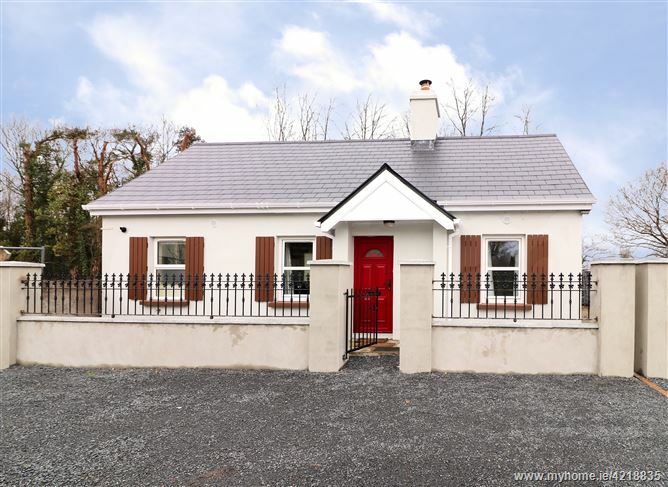 The property consists of two derelict cottages. The cottages are located on a small site which bounds the neighbouring River Deel – Folio Map LK62712F shows the two subject properties identified as CT709 and CT703. The curtilage would appear to have an overall area of circa 0.2 of an acre. 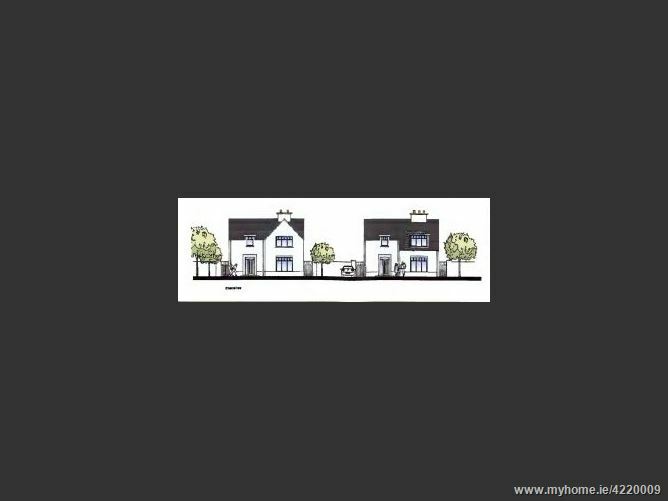 The property consists of an enclosed site having an area of 0.25 of an acre, i.e. quarter of an acre. 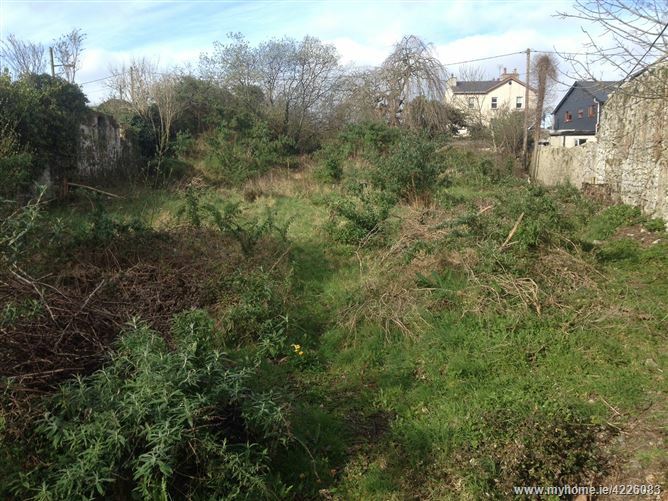 The property is slightly “L” shaped in layout and is overgrown at the present time. The site has road frontage onto Brewery Lane on two fronts and is surrounded by neighbouring properties on the remaining boundaries. 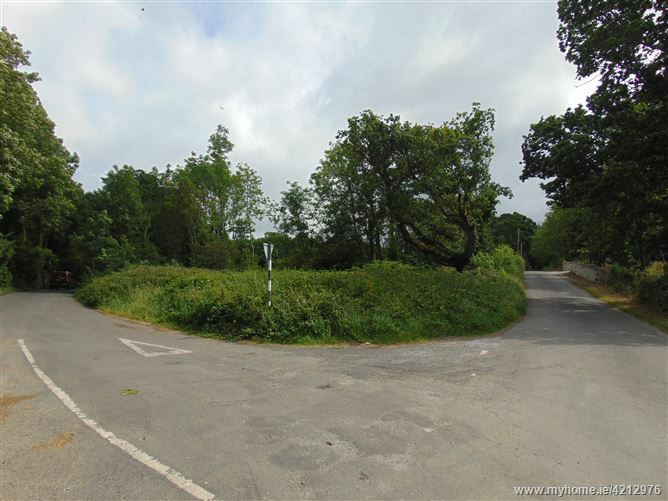 FOR SALE - SITE OF APPROXIMATELY 1.366 ACRES WITH OUTLINE PLANNING PERMISSION WITH FRONTAGE ONTO THE MAIN ROAD FROM CAPPAGH. Planning has been granted under Planning No. 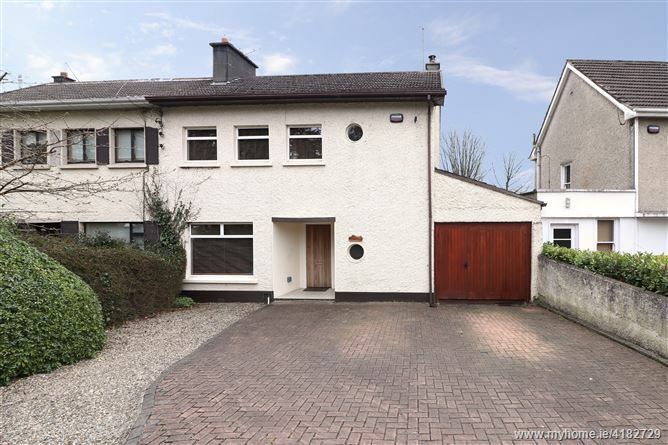 15/469 for the construction of a dwellinghouse and associated site works including entrance & waste water treatment system subject to 14 conditions. 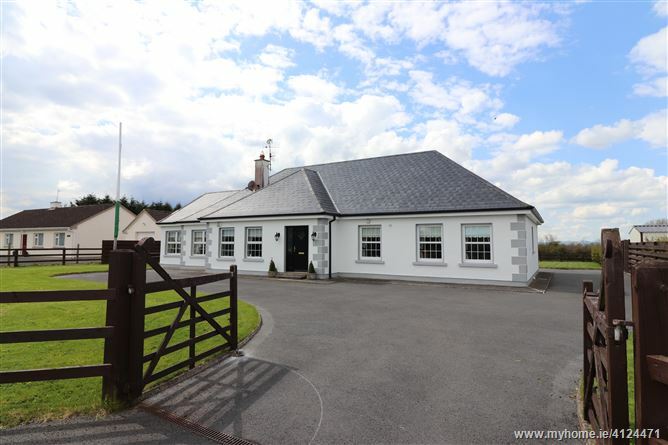 Beautifully presented 4 bedroom bungalow in an unique position beside the entrance to Limerick Racecourse. 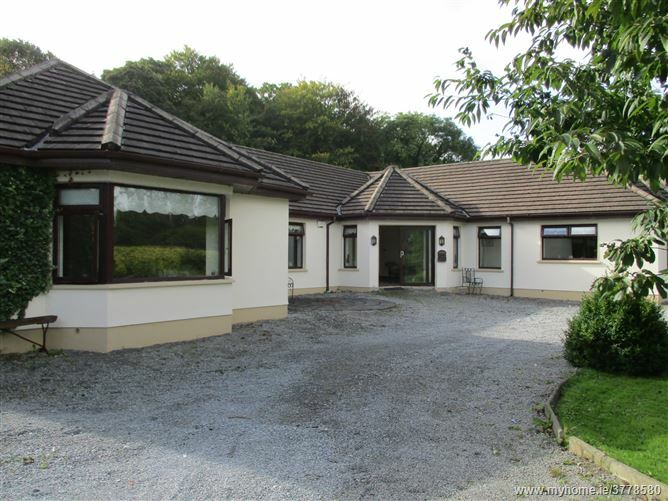 Built in 2002 the property is on approx 1/2 acre and has the following accommodation - Living Room, Family Room, Dining room, Kitchen, Utility Room, Main bathroom, Four bedrooms all en-suite. Oil fired central heating. Viewing A Must. 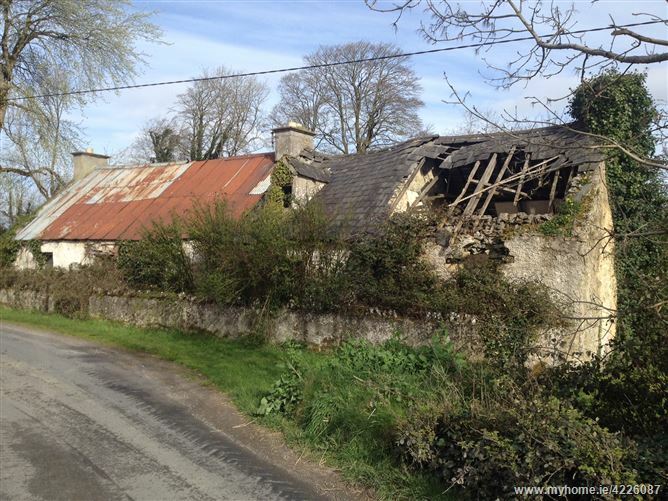 Old Creamery Premises for sale - traded here for many years but has been mostly demolished. Some walls are still standing and there is a firm base. 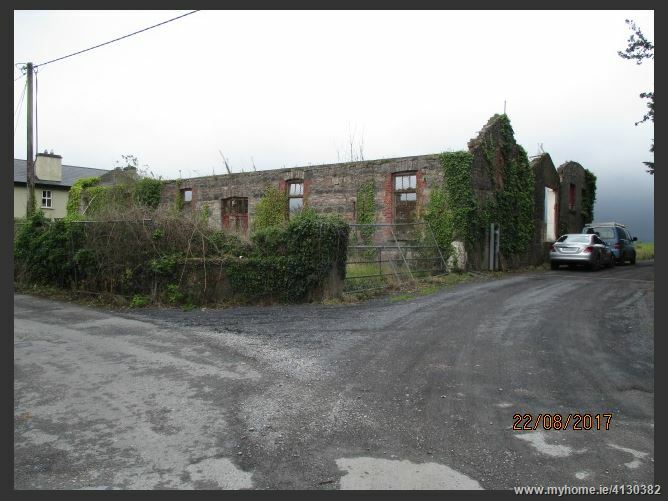 There is an old cottage to the rear of the site where offices were located when the creamery was in operation. We are informed that the overall site area is approx. 0.516 acre. We are informed that title is freehold.